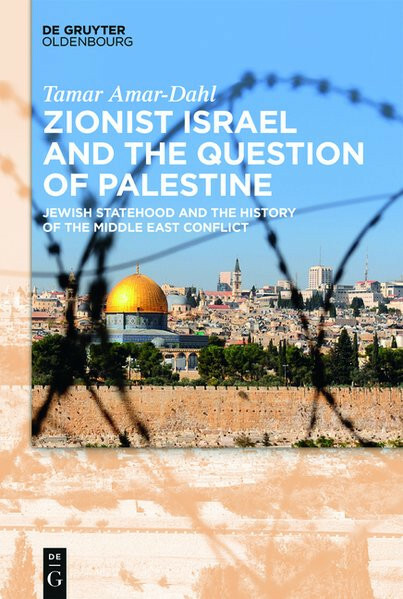 Produktinformationen "Zionist Israel and the Question of Palestine"
Amar-Dahl offers an innovative analysis of Israel's history and political culture. Mapping Zionism, enemy?images, peace and war policies, as well as democracy within the Jewish State, her study uncovers the abyss between the Zionist vision of Eretz Israel and Palestine's bi-national reality. It provides an in-depth discussion of historical developments, political repercussions, and possible perspectives for peace with the neighboring Arab states.